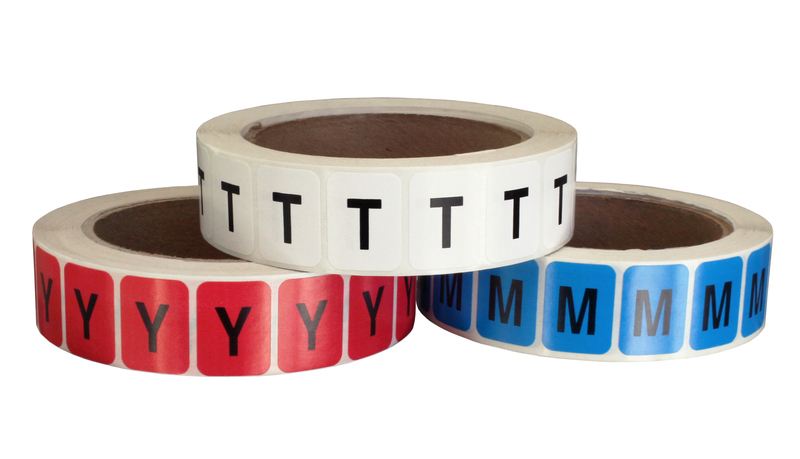 Classification Labels for Libraries and Schools - Roll Products, Inc.
Our expertise in Classification and Leveling labeling has been unmatched since 1976. From simple color-coded dots, to Alpha-Numeric labels, to one-step pre-laminated labels, to a completely customized line of imprints for your customers’ system, we’re ready to share our expertise in consultation, design, production, and delivery of your finished product. In fact, we invented the easy to use pre-laminated label for Library and School use in 1986. Let our labeling experts do the work for your customer!